Am not about that life!!!! The Basic Life! 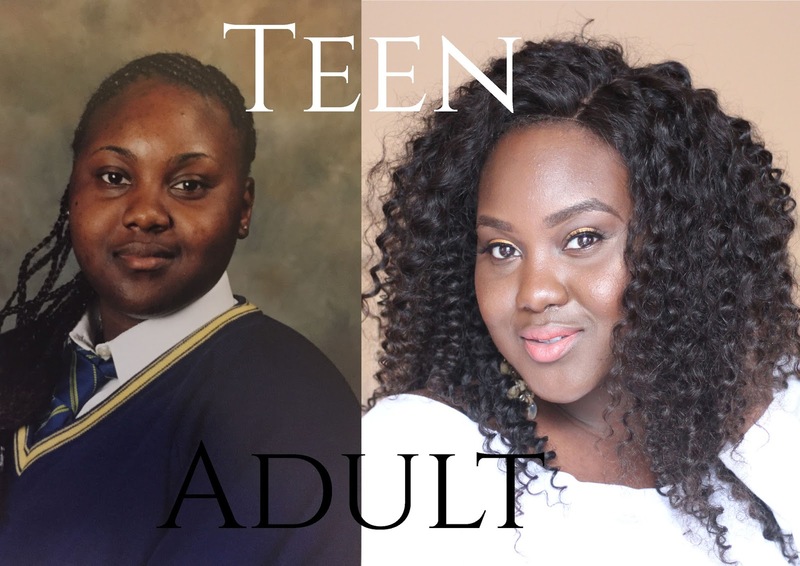 From a Teen to A Queen! My opening statement is referring to my way of thinking as a Transitioning Teenager, specifically the AGED 17 mark where, you are not quite an adult however you are still slightly responsible because you have more choice as Secondary/High School is officially over. When I was a teenager, I struggled to find myself! I did not know who I wanted to be or become, not necessarily career wise but even character. The most part of my childhood I was bullied because of my weight! I just never felt good enough. If I am honest, the church saved my life! Because it made me see a brighter perspective on my future. As an adult now, I still feel in some cases I could do 'better' and even sometimes I question am i good enough. But what keeps me going is knowing I am trying. At the back of my mind somewhere I have faith that I am going to make it in all aspects of my life. So at the opportunity I got to make choices (aged 17) I made a choice that I am going to grow to become a woman of purpose and greatness! The teenage years are so quick, you would never get it back. No responsibility, so much energy and time! Do not waste them and become your greatest. Do not follow the wrong people or keep friends who are out to bring you down. Being in a relationship is NOT needed as a teenager, enjoy male and female friendships but don't go to deep. F O C U S! Focus on education and building yourself. Your perception should be, I want my own money, a husband or a wife and children some day. I want an amazing job and to travel the world and meet great people!